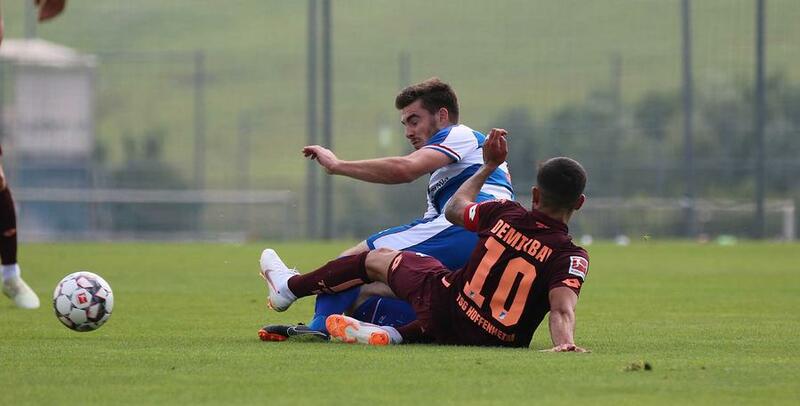 QPR suffered their first defeat of pre-season against a strong Hoffenheim side on Sunday. Steve McClaren named a different XI to the one which drew 2-2 with the same opposition less than 24 hours earlier, but there was to be no late drama on this occasion. Phillip Ochs’ first-half opener was followed by second-half goals from Kevin Akpoguma and Adam Szalai as the Bundesliga outfit ran-out 3-0 winners at their training ground. Joe Lumley took the gloves for this one, and was called upon on 20 minutes to deal with Hoffenheim’s first attack of note. Nadiem Amiri met Pavel Kaderabek’s right-wing centre but Lumley reacted well, saving low down to his left. Lumley had Alex Baptiste to thank moments later. Joelinton Cassio looked set to score six yards out but Baptiste’s last-ditch block cleared the danger. The R’s were breached on the half-hour mark, though. Ochs snuck in from the right-hand flank before drilling his shot low into the opposite corner from 10 yards. Rangers were dealt a blow seven minutes before the break, as Giles Phillips limped off through injury. David Wheeler came on his place, with Charlie Owens joining Baptiste in the centre of the R’s defence. There was time for Rangers to go close before half-time. Conor Washington showed a neat turn inside the box but couldn’t keep his volley down. It was Hoffenheim who struck next, doubling their lead seven minutes after the interval. Kerem Demirbay’s inswinging free-kick was glanced home by towering defender Akpoguma, giving Lumley no chance. David Otto – who scored both goals in Saturday’s meeting – was denied by Lumley this time, who saved comfortably from distance. Matt Smith had the R’s best effort of the second period, but headed wide from a Wheeler cross. 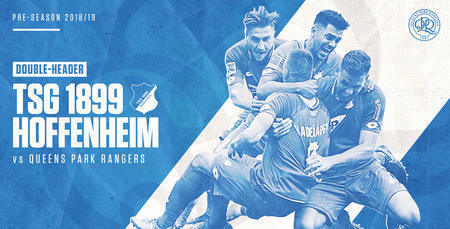 Instead, Hoffenheim sealed the win 13 minutes from time. Good work from Joshua Brenet down the right set up Szalai to stroke home. McClaren’s side now return to London ahead of their final pre-season outing against another German outfit in the shape of Union Berlin next Saturday. 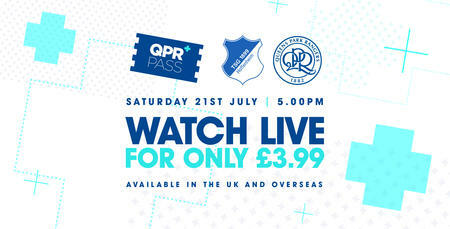 QPR: Lumley, Owens, Baptiste (Wheeler 38), Phillips, Hamalainen, Manning, Wszolek, Chair, Smyth (Smith 51), Sylla, Washington (Oteh 46).